We again reduced all product prices – Dies, stamps, text stamps!! Don’t miss it. Wir haben nochmal die Preise gesenkt – Stanzen, Stempel und Texte!! Nicht verpassen!! Happy Sunday! Today is the last day that the team posts of the Whiff of Joy blog. The store will still be open until mid-June so there is still time for you to shop. Henry was colored with Twinkling H20s and then I fussy cut him out. I will leave you now with a heart filled with gratitude. For the time spent on the time, the wonderful friendships formed and deepest thanks to you all for your support, creativity and friendship. Today's my last message for the Whiff of joy blog! 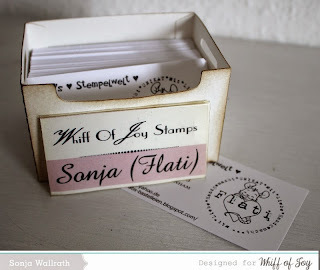 They are so lovely and sweet, I buy a couple new stamps with the sale! It was a honnor to design for Whiff of joy! I have a great time here, and I'm going to miss the cute mouse!! Here is a selection from the cards I made for WOJ! Have a great day! And I wish you all the best!! Good Morning all! 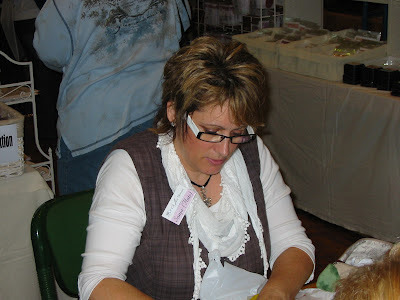 It’s Lisa here for my last post on the Whiff of Joy Blog. 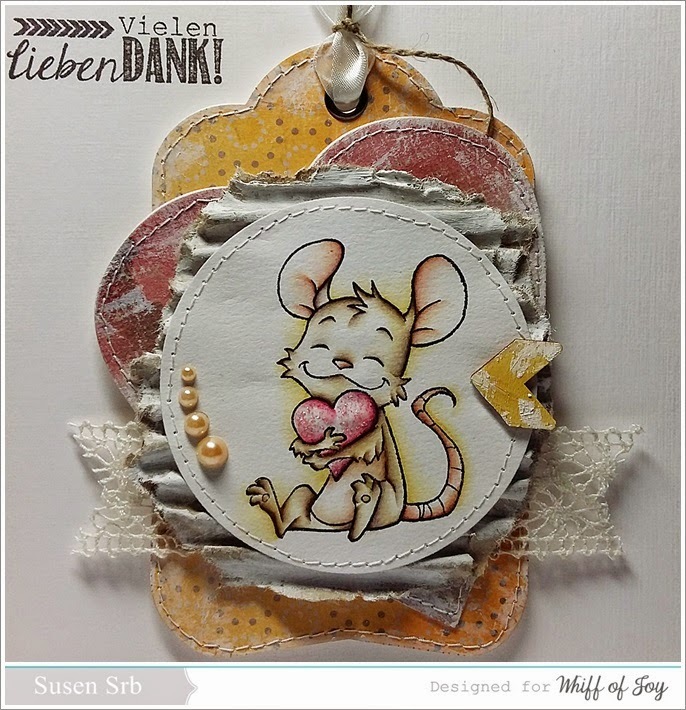 I want to thank Katharina for the wonderful opportunity to design and create with the adorable digi stamps and stamp kits, featuring the cutest little mouse ever. 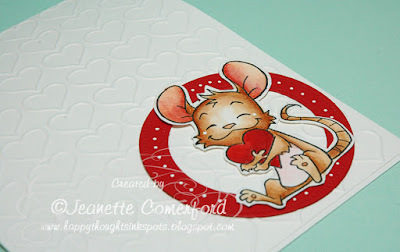 I thought I would share a few cards made using both the Stamp Kit Stamps and Digi Stamps that I have not shown on this blog before and if like me you adore little Henry Mouse I urge you to rush on over to the shop and stock up while you still can. And lastly I would like to wish Katharina all the best with her future ventures! 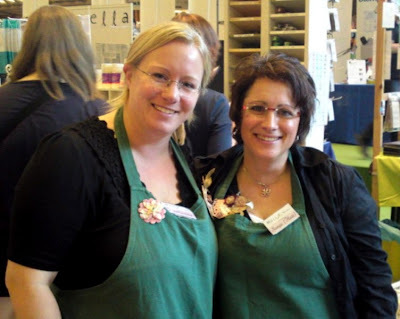 Hier ist Kathrin, und mit einem weinenden Auge ich zeige Euch heute mein letztes Werk für diesen Blog. Auch ich möchte diesen Blogpost nutzen, um mich zu bedanken. Dickes Dankeschön an Katharina, für die ich so viele Jahre die tollen Stempel und Produkte von Whiff of Joy präsentieren durfte und die mit ihrer lieben Art und Großzügigkeit einmalig ist. Dickes Danke auch an Jeanette für all ihre Arbeit hinter den Kulissen dieses Blogs und des Teams. Und zuletzt ebenso großen Dank auch an den Rest des Teams - es war ein Vergnügen mit Euch allen zu arbeiten! Und ich bin sicher, wir werden uns wieder begegnen. Mit einigen von Euch darf ich bereits in anderen Teams arbeiten, aber auch den Rest trifft man sicher in den Weiten des WWW wieder. Auf das Designpapier und rund um das Motiv habe ich dann noch einige der Vintage Postage Stempel gesetzt. Die kleine Raute mit dem tollen Anker hatte ich bisher noch nie verwendet, aber zu dieser Karte war er einfach perfekt! In diesem Sinne wünsche ich Euch allen nur das beste - und sage nochmal Danke für alles! Es waren 7 tolle Jahre !! DANKE !! 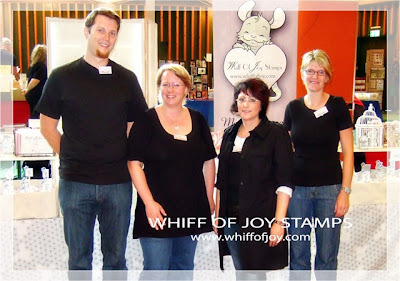 auch ich möchte mich noch einmal hier auf dem Whiff of Joy Blog melden . Irgendwie gibt es vom letzten Jahr kein Bild vom Mekka, bestimmt weil Katharina mit ihrem Fotoapparat zu Hause geblieben ist. habt vielen, vielen lieben Dank für die tollen Jahre, ich war gerne ein Teil von Whiff of Joy. Ich wünsche euch für die Zukunft alles gute und hoffe wir bleiben auch weiterhin in Kontakt. Heute ist mein letzter Post für Whiff of Joy, aber natürlich nicht meine letzte Karte mit einem der süßen Motive. 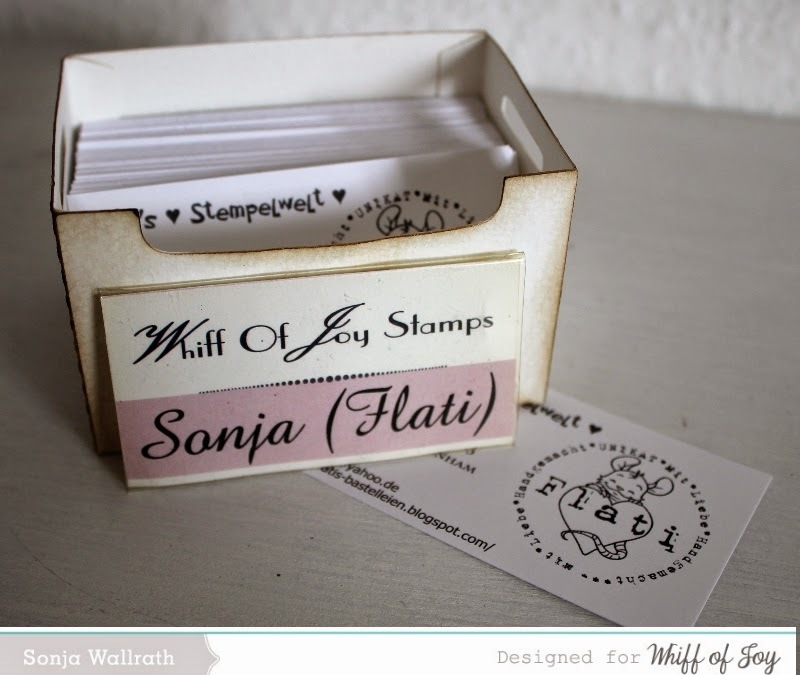 Ich liebe die Stempel von Whiff of Joy so sehr, besonders den süßen Henry. Dieser Henry hier zählt zu meinen absoluten Lieblingen. Die Koloration habe ich wieder mit Distressmarkern und Nachfüllern gemacht. Mit dieser Karte möchte ich Herzlichen Dank an Katharina und dem Team von Whiff of Joy sagen. Es hat mir so viel Spaß gemacht mit euch arbeiten zu dürfen. 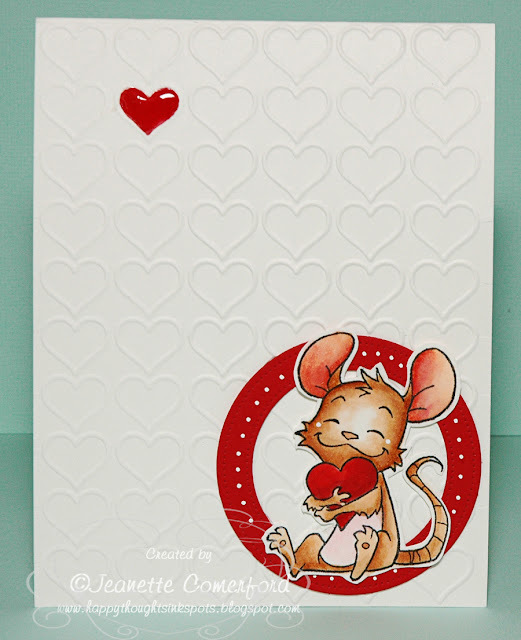 Today it's my last post for Whiff of Joy but not the last card with one of cute images. I really love the stamps from Whiff of Joy, especially the cute Henry. One of my favorit Henrys is this one with the little heart in his arms. The colouring is made once more with Distress markers and refills. I wanna say Thank you so much with this card to Katharina and the team from Whiff of Joy. It was a pleasure to work with you.